The first stage of this project is removing the dash facia. Stary by removing all of the buttons, switches, and devices that are installed in the facia. Use your masking tape and pen to label the wiring harness for each button or switch you remove so that you can put it back together correctly later! This also includes the Stereo... Be sure to write down your stereo settings so you can reconfigure it later. 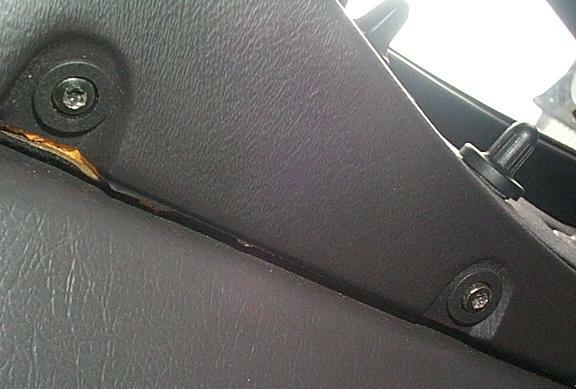 The next step is removing the four, long screws that hold the facia into the dash. There are two on the left side of the steering wheel and two on the right. TIP! 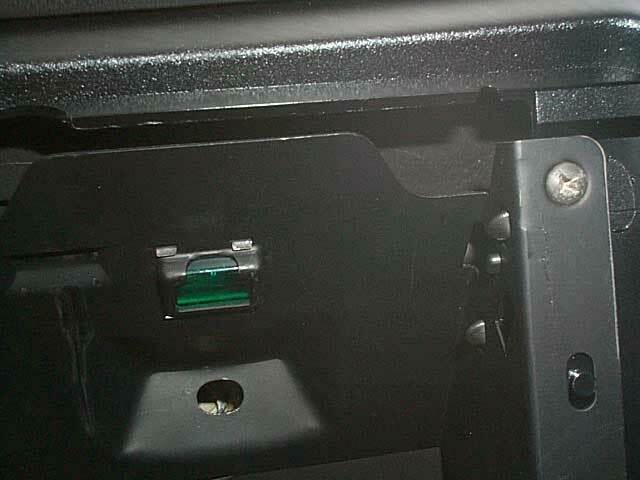 - You can get to the far right facia screw by removing the ashtray plate rather than pulling the center console out. 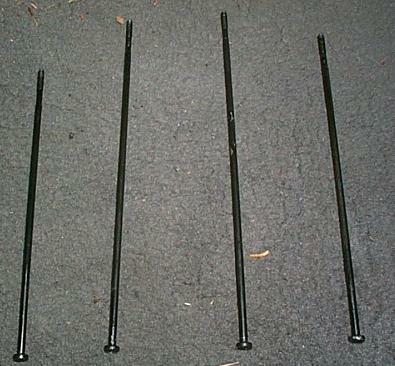 Put the facia screws someplace safe and make sure you keep them in the correct order. Each screw is a different length although the middle screws look very close. If you really look close, each screw has markings on them to identify 1-4. They are little bands near the heads. Remove the facia very carefully. 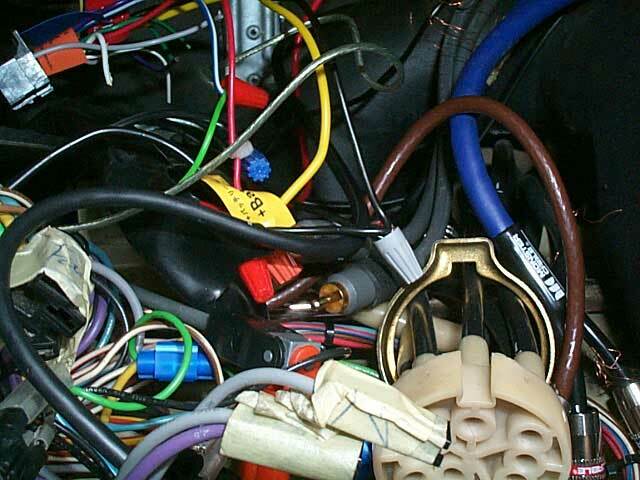 It will resist as the heater control rod slides off the valve post and the vents come free from the airflow housing. Carefully slide the facia out from behind the steering wheel. 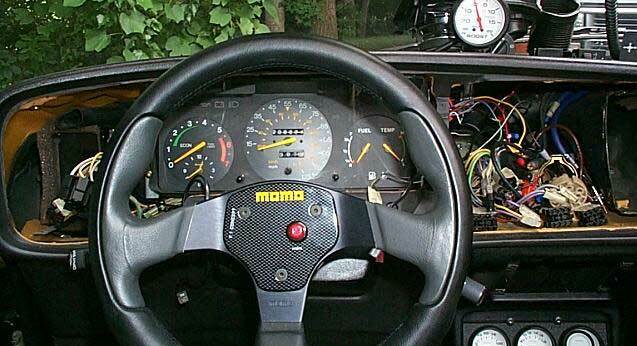 Hopefully, you don't have the same kind of mess that I do behind your dash! Note the air vent vacuum hose harness and brass ring.